The question must arise as to why the golden proportion is special – and more importantly, is there any difference between the Golden Proportion and another pleasing proportion? A brief study of figures below will answer this question. Thus the proportion of the smaller to the greater is the same as the proportion of the greater to the whole. 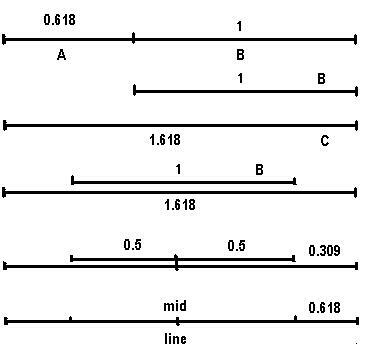 The division of the line by point C thus represents a point of equilibrium between these two proportions. If you move the point a fraction one way or the other, then you have two proportions which are neither the same nor are they in equilibrium. The only time that these two proportions are the same is when they are Golden. This point of division is a mathematical confirmation of how the eye senses the balance of this magical proportion that appears so frequently in nature and art. The bilateral form is the most common of the subtle variations of the Golden Proportion, seen in nature and art. 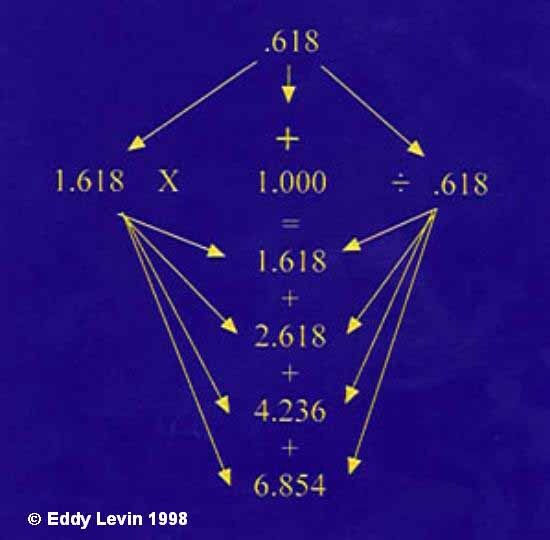 If we now align the mid-points of B and C as in figure above and place them one just above the other, we then find that there is now a “larger-to-whole” relationship and that on either side of the midline we have the “larger to the smaller” simple relationship. Patterns of this bilateral form are frequently found in the beauty of nature and works of art. 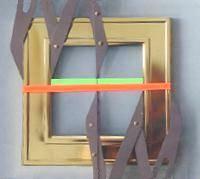 The two examples of the photograph frame shows the midline marked and a smaller to larger relationship either side. 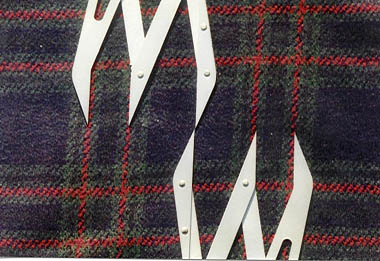 The same patern is seen in the examples of tarton cloth as well as the Spanish Royal Palace and the headlights of the motor car. 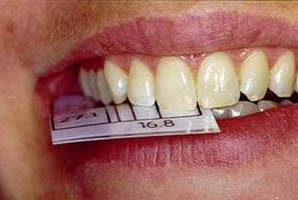 We have already seen that the incisors are in the Golden Proportion to each other and this photograph of teeth shows the bilateral variation, whilst the gauge and grid indicate the bilateral neutral space. The Golden Mean gauge shows a strong indication of the correct position of the Canine/Premolar dominant corner of the arch. 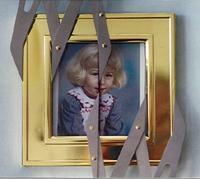 This latter corner thereby influences the antero posterior position of the front teeth. (Related to the width of smile and eye measurement). It is interesting to visualize the anterior aesthetic segment featured against the backcloth of this neutral space framed by the lips. 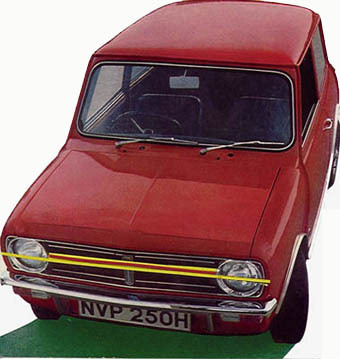 Notice the way the car headlights are in the same proportion to the distance between them as the neutral space is to the width of the arch that shows in the smile. where each term is multiplied by 1.618 or divided by 0.618 as seen in the cascade of the Fibonacci Series. 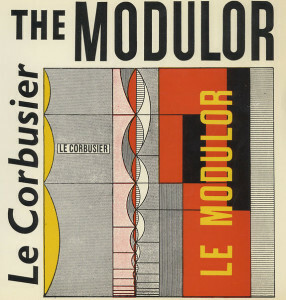 Besides the golden Proportion there are many other geometric progressions in nature. An example of two different progressions is shown in the two snail shells. The musical octave scale of doubling is also a geometric progression. 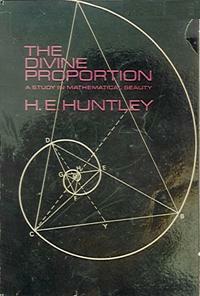 The cover of Huntley’s book with the title of the “Divine Proportion” shows yet another spiral, which Huntley calls a logarithmic or equiangular spiral. 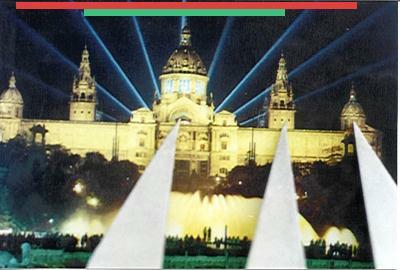 It is generated by a continues line cutting the sites of the main triangle in the Golden Proportion and then subsequent sides. 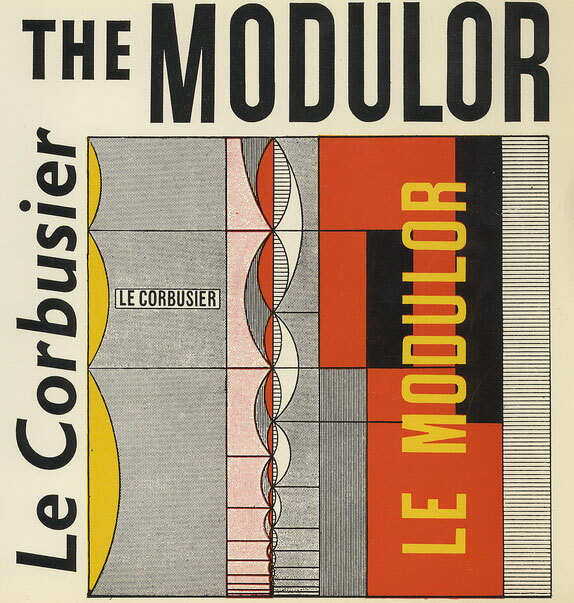 The three remarkable photos below are extraordinary in that both Corbusier and Picasso appear to have incoporated, in architectural and art form, the identical Golden Proportion Grid as designed by the author for use in dentistry.